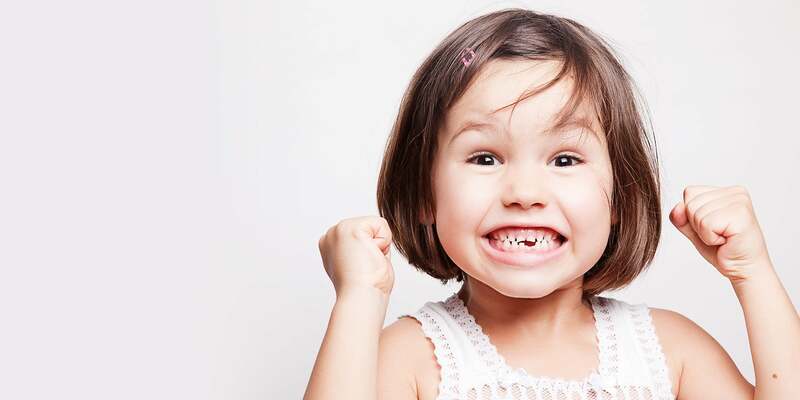 Wonderland Smiles : What We Do : Why a Pediatric Dentist? A pediatric dentist is a dentist who is well-trained in treating infants, children, adolescents and special needs patients. 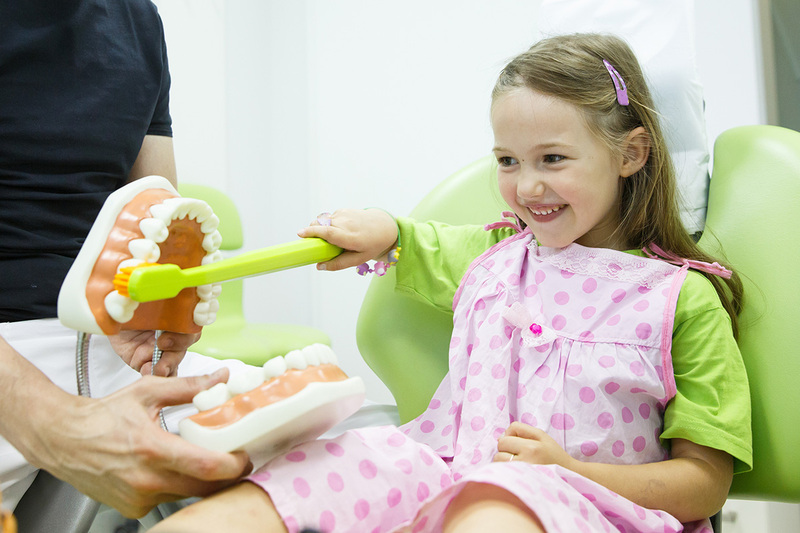 In the same way that pediatricians are trained to meet a child’s medical needs, a pediatric dentist is uniquely qualified to protect your child’s oral health. In addition to four years of dental school, a pediatric dentist must complete an advanced post-doctoral residency program, of at least two years and that is accredited by the American Academy of Pediatric Dentistry to obtain the skills required to be a considered a specialist in the field. 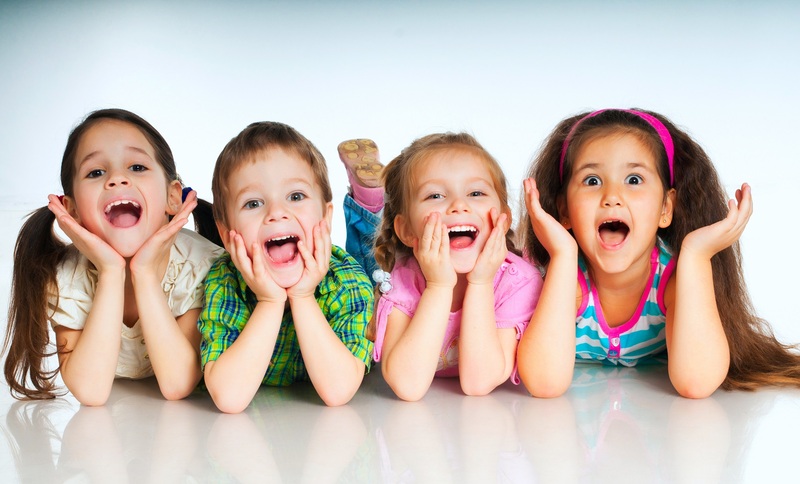 Pediatric dental residencies not only focus on dental treatment but also on child psychology. This enables them to communicate with children in an effective, gentle and non-threatening manner.